Home / Cyber Crime / Leading businessman in India hacked by a young woman. Leading businessman in India hacked by a young woman. 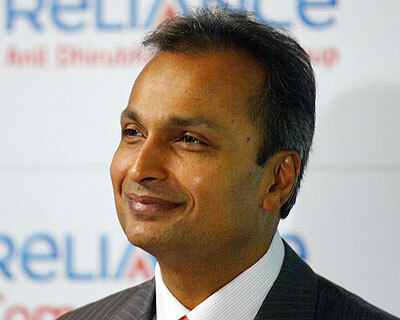 Anil Ambani, considered one of the leading businessman in India has been hacked by a 21 year old woman, a chartered accountant student. Ambani’s e-filing of income tax return and account was hacked by the woman with the intention to check his income and tax return over a period of time. After getting the businessman’s permanent account number, the young woman did hacked and had accessed the details of his income, tax amount paid, and PAN card number. The young woman even managed to get into the businessman’s account twice as revealed by Nilesh Doshi. The one who check the industrialist tax returns, that he have received 2 computer generated message about the password being changed. Within 25 days of investigation by the Mumbai police, they tracked the student down. Currently, she is now facing arrest for the computer-related offense. Previous Official website of Pakistan International Airport defaced.